If you were to take a peek into any of our editors’ beauty cabinets, alongside our trusty micellar water, hyaluronic acid, and brightening serums live an array of safe, nontoxic beauty products that have our infinite loyalty. And who wouldn’t be loyal to a line created by the entrepreneurial powerhouse Jessica Alba? 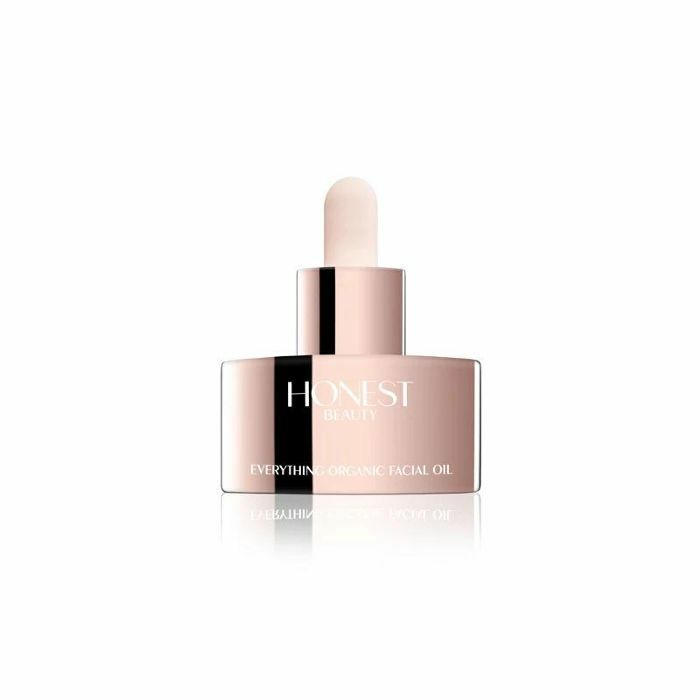 From her brightening organic facial oil (which smells as good as it makes your skin look) to an all-purpose magic beauty balm that highlights, soothes, and provides an all-around flawless finish, these are our top seven must-have products from Honest Beauty we’re obsessing over right now. Radiant-looking skin, right this way. 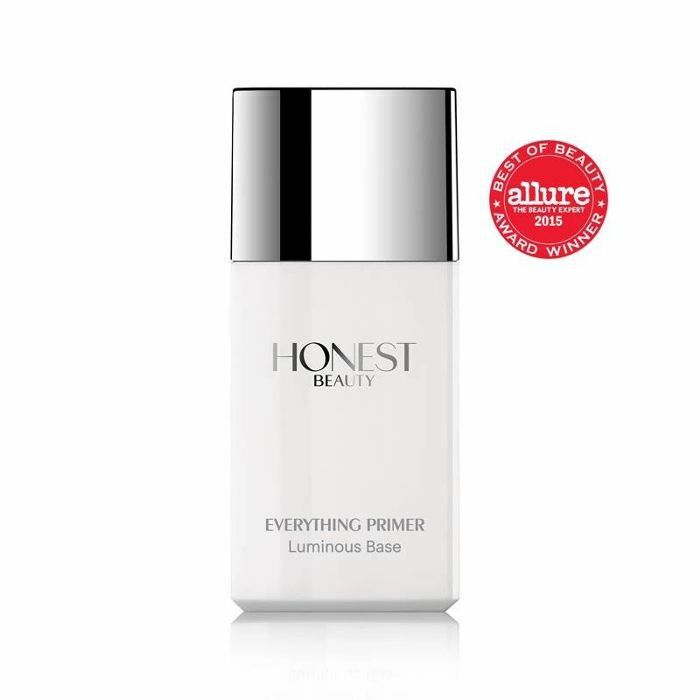 The secret to luminous skin lies in this effective primer. Blend it onto cleansed skin as the first step in your makeup routine. 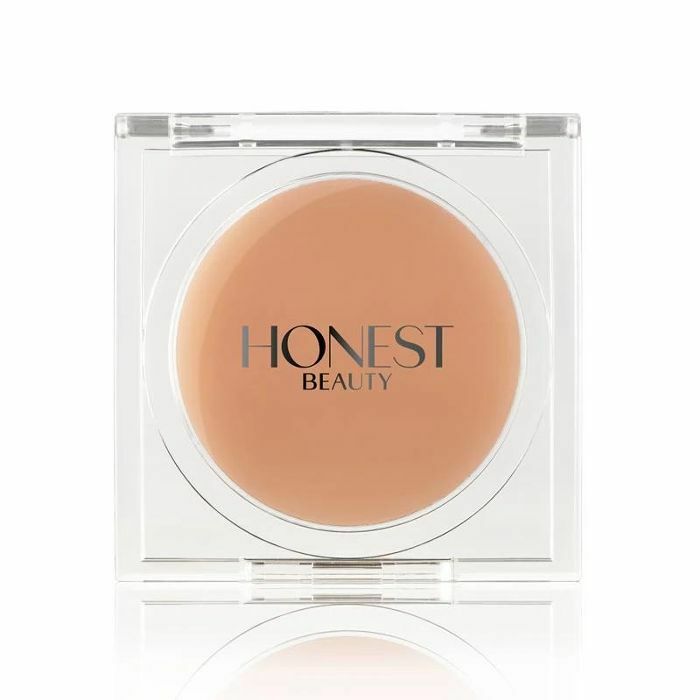 The subtle golden glow and smooth finish it leaves may even convince to go sans makeup. Rich in antioxidants, vitamin E, and fruit oils, this organic face oil is densely packed with the vital moisture your skin needs. Use it alone or add it to your moisturizer, sunscreen, or foundation for a luminous glow. True to its name, this all-purpose balm is truly magical. A mainstay in our handbag, desk drawer, and beauty cabinet, the soft and soothing salve can be applied literally everywhere. We love it for highlighting cheekbones, soothing chapped lips, and giving dry cuticles some extra love. 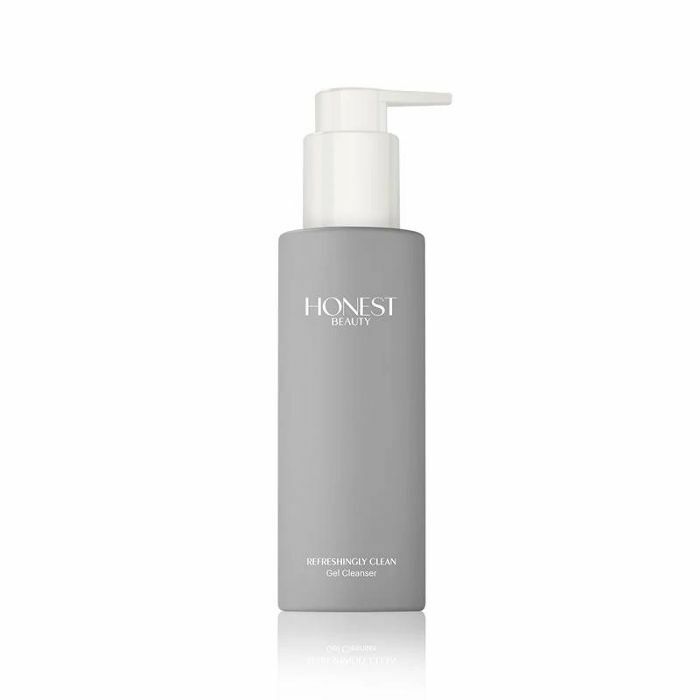 While many cleansers dry out skin, this botanical blend of chamomile and calendula (a healing anti-inflammatory) makes for a luxurious formula that removes dirt and makeup and provides refreshing moisture. This is no ordinary sponge. Made from chamomile to soothe skin, konjac root to remove dirt, and pink clay to replenish your complexion, this cleansing tool leaves your skin ultra soft and glowing. Simply rinse it in water, massage your face, and say hello to a radiant complexion. 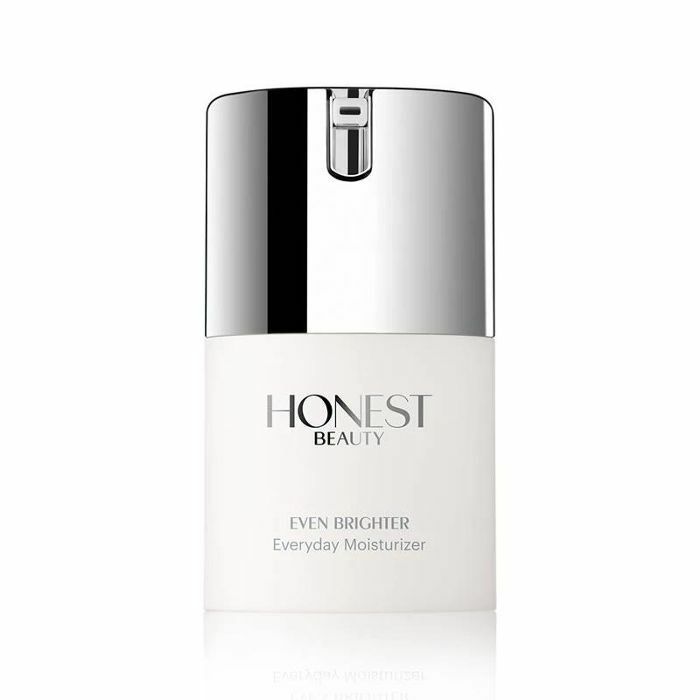 On days when our skin feels dull and dry, we reach for this brightening moisturizer that helps calm, soothe, and hydrate. Moreover, our skin tone feels instantly more even. 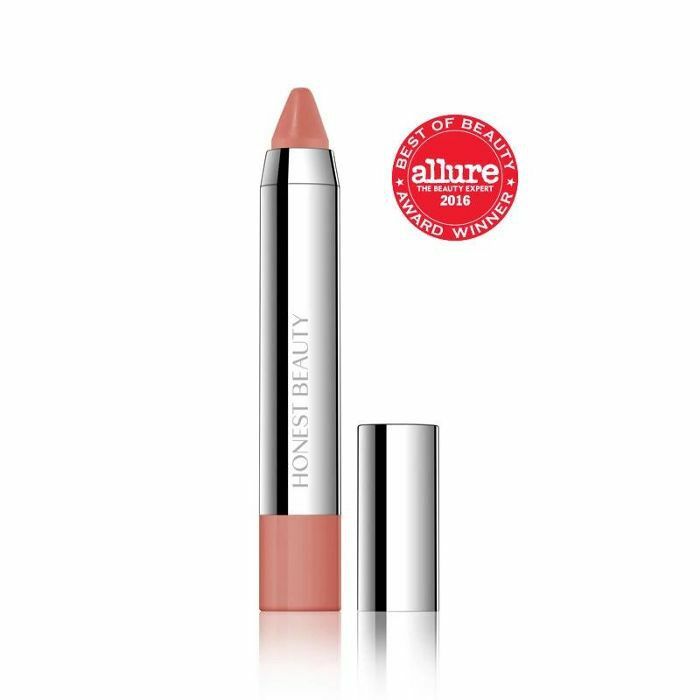 We are yet to find an affordable lip crayon as velvety soft and hydrating as this one. We particularly adore Blossom Kiss, a pretty, pink hue with a subtle sheer finish—sure to become your favorite everyday lipstick. Up next, seven ways to get glowing skin when fancy treatments aren't an option.